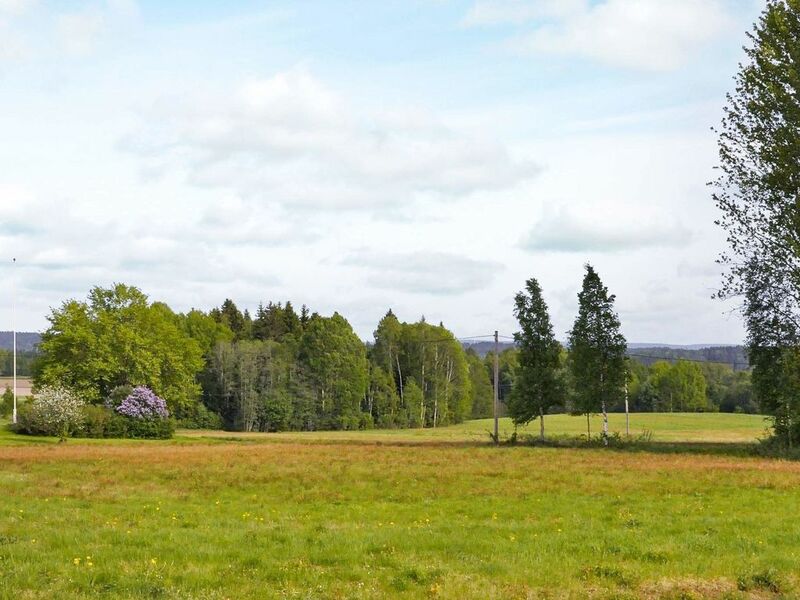 This luxurious house is located in the small village of Stenbyn, 3 km south of Töckfors. The lawns that are surrounding the house provides generous space for play and recreation. Only 600 m to Lake Tolbytjäret, where your boat awaits to take you out on swimming and fishing excursions on the lake. Close to the house you'll find beautiful walking trails amidst the scenic surroundings that holds 1000 lakes and 300 km of trails. Despite being a secluded location there is plenty of shops, cafés and restaurants within reach in Töckfors by the Norwegian border. Oslo is 120 km away.